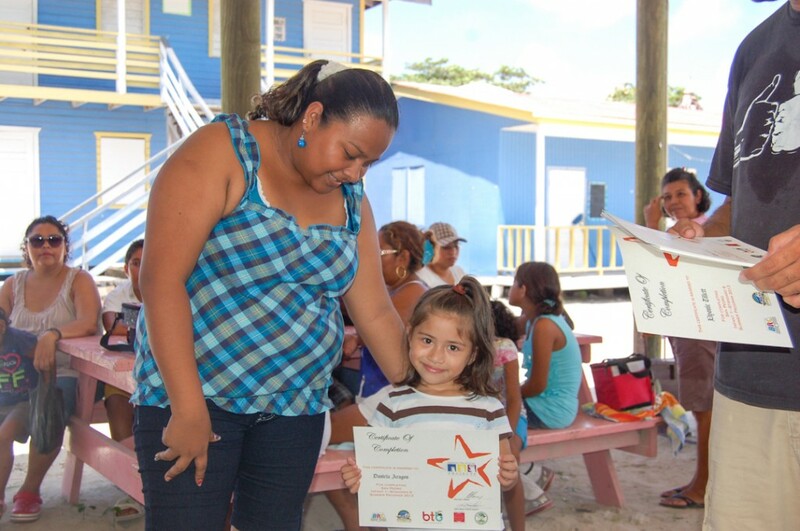 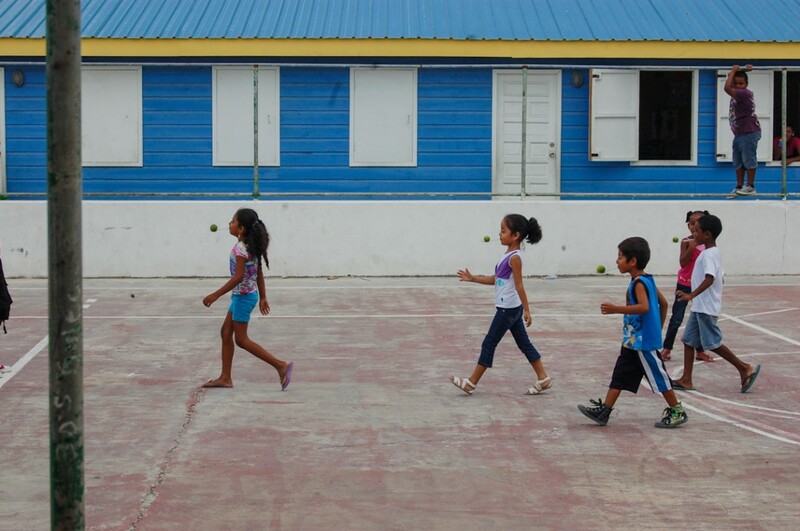 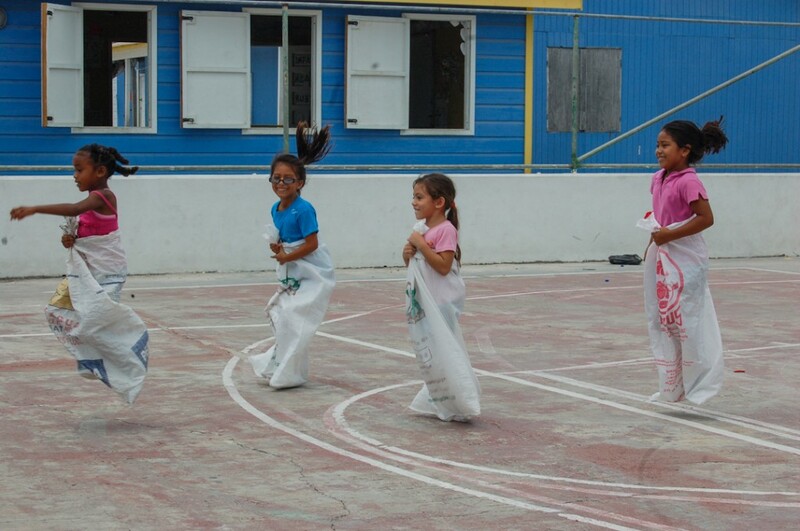 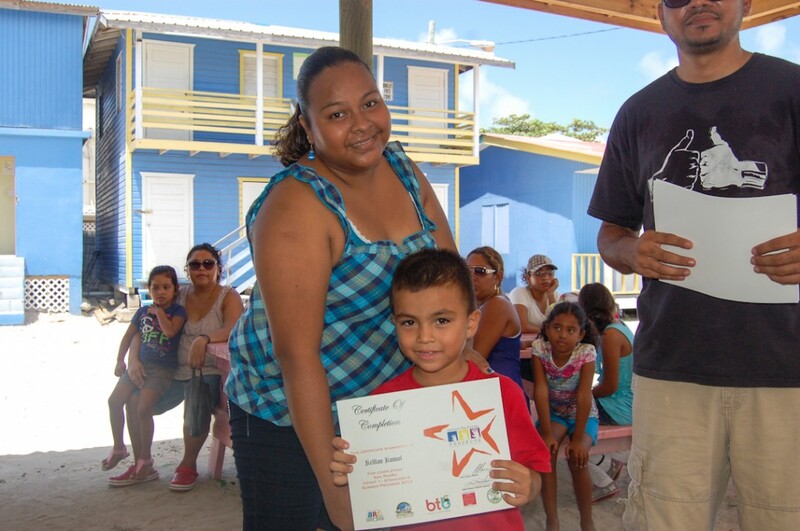 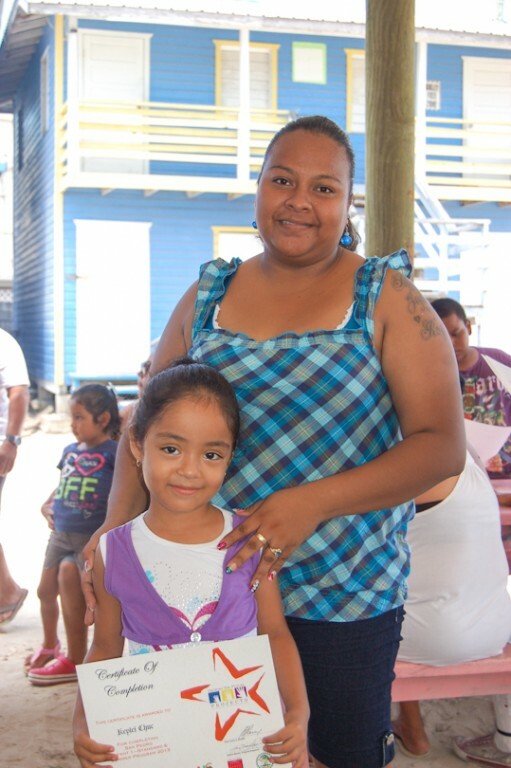 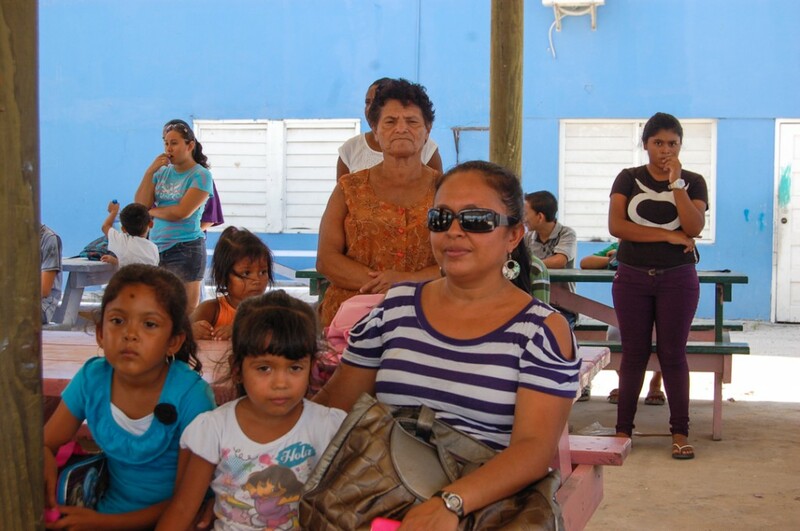 Over 100 children of Ambergris Caye and Caye Caulker Village completed a five-week summer program. 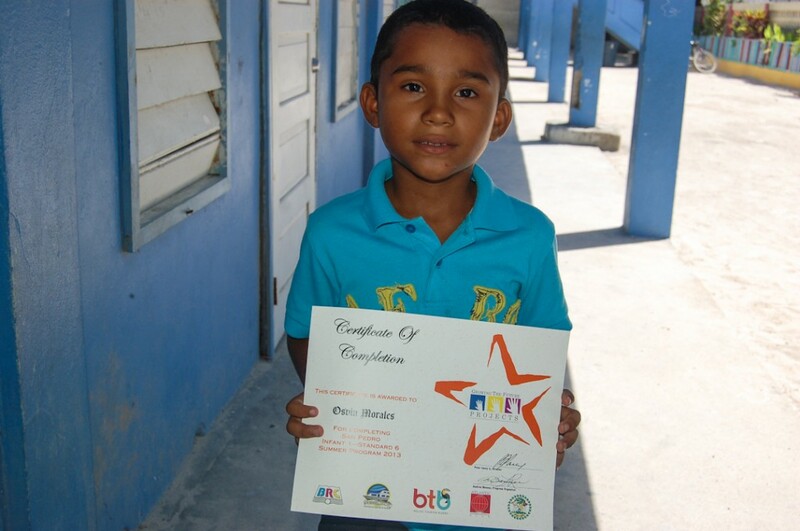 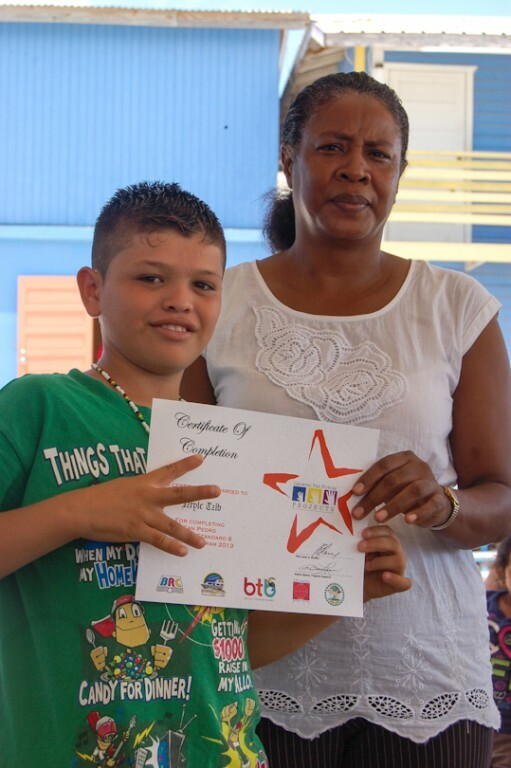 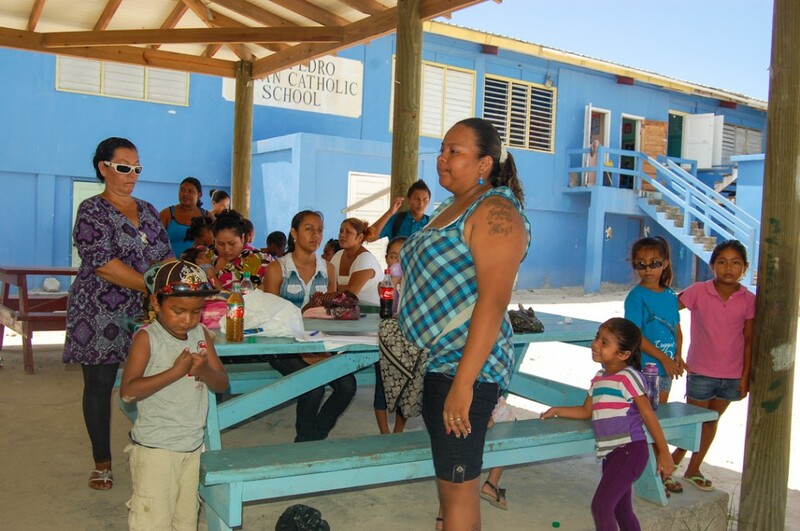 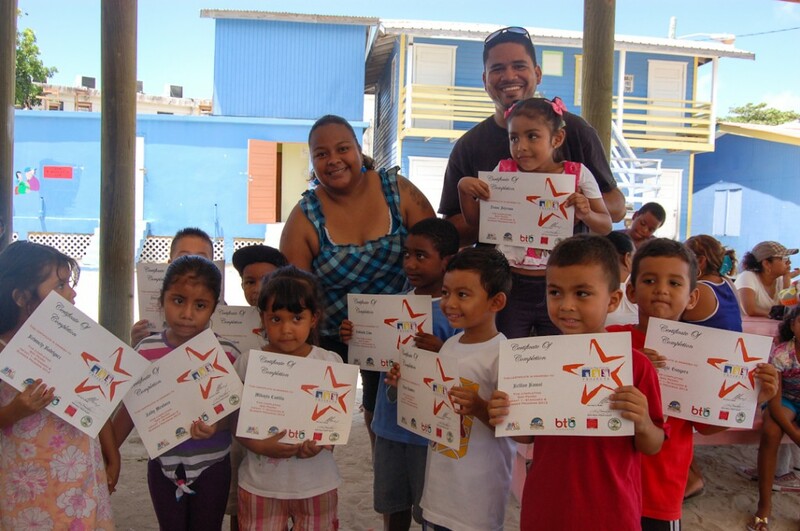 It was conducted under the auspices of “Growing the Future Program” based in Belize City. The organization, which has over 10 years in existence, is expanding from the City and is now offering summer programs in Orange Walk and the cayes. 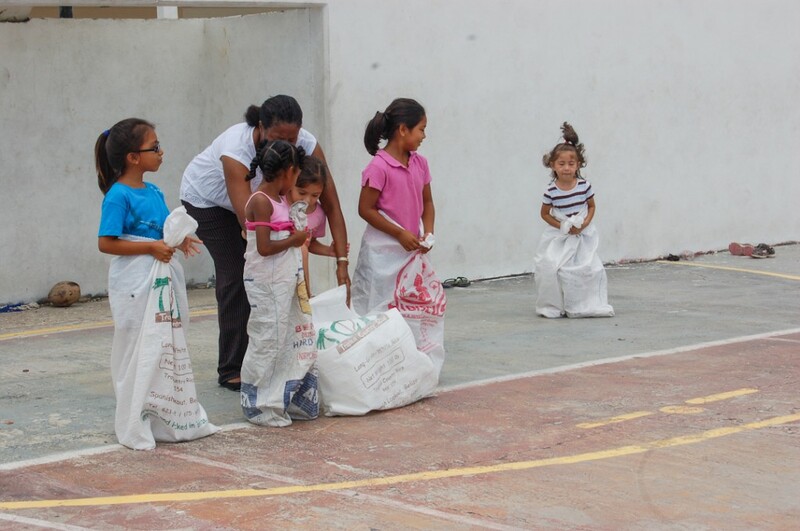 Its aim is to keep children busy during the summer and at the same time help improve their educational skills. Peter Lacey, Director of the Growing the Future Program explained that the program, which started on July 3rd and concluded on August 2nd, assisted the students in various educational areas. 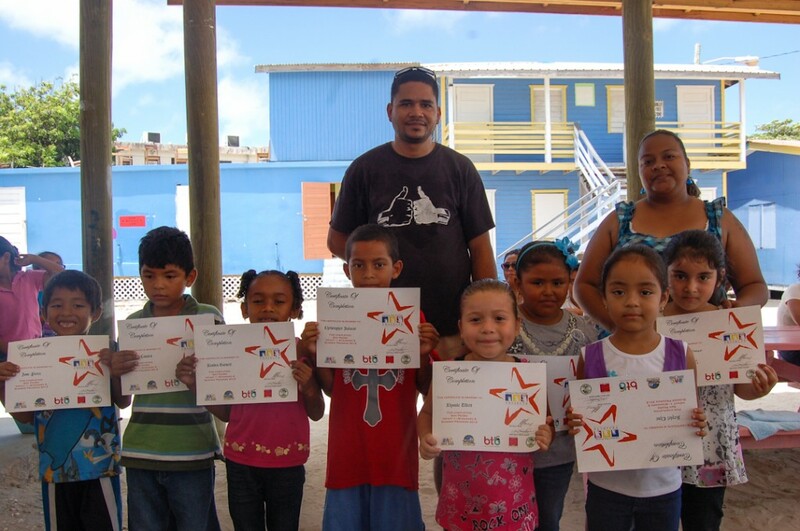 “The program assisted the students in phonics, reading, creative writing and math. 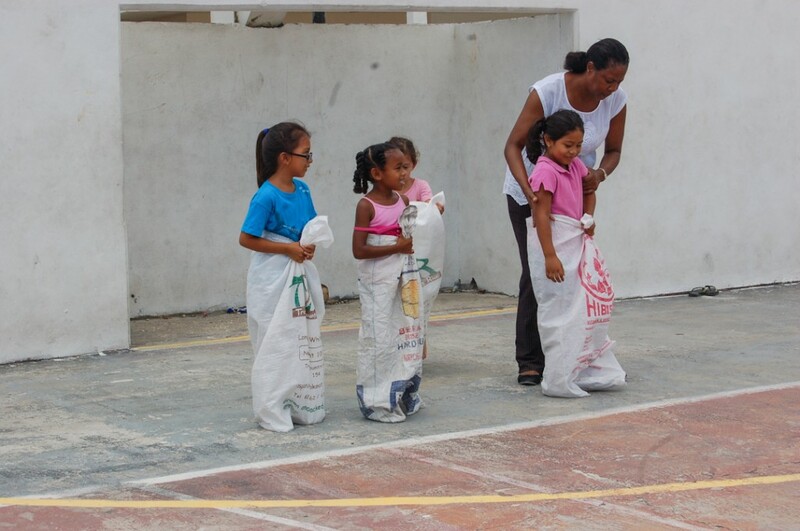 The goal of the program is to transition the students from the end of the school year, preparing them for the beginning of the next school year. 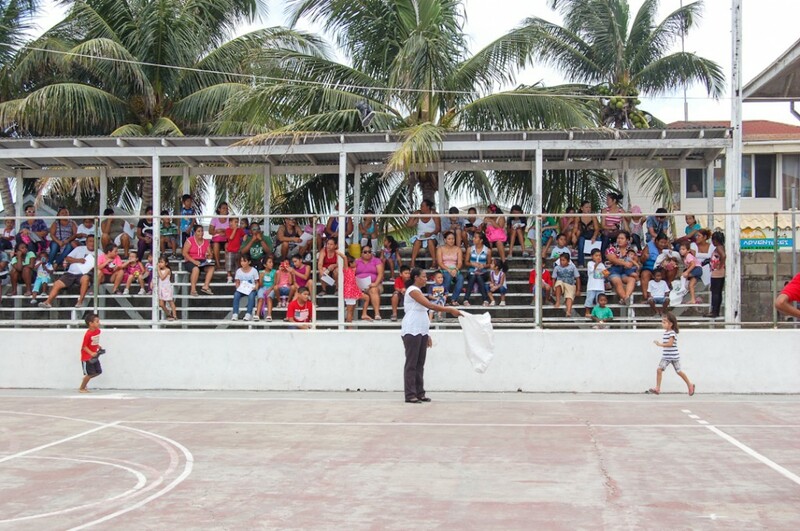 What happens is that teachers have a lot of difficulties at the beginning of the school year and have to backtrack and revise. 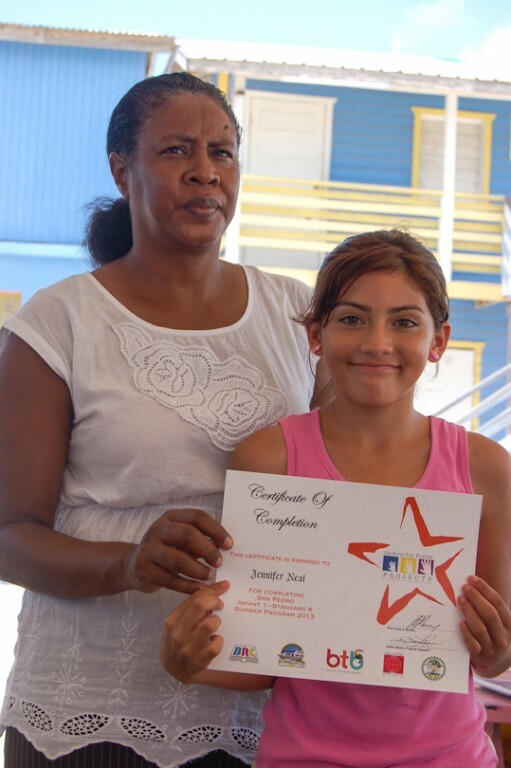 Instead of moving on with the curriculum for that particular year, they always find themselves going back and doing revision with their students. 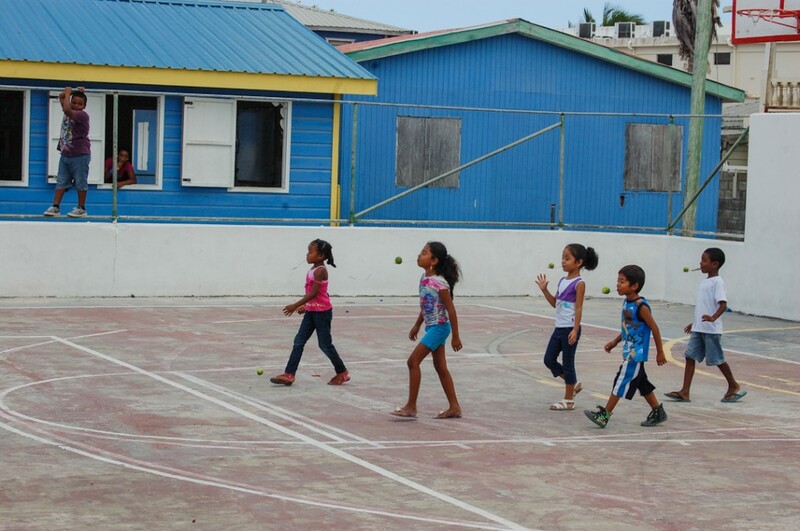 This program tries to bridge that gap throughout our five-week summer camp,” said Lacey. 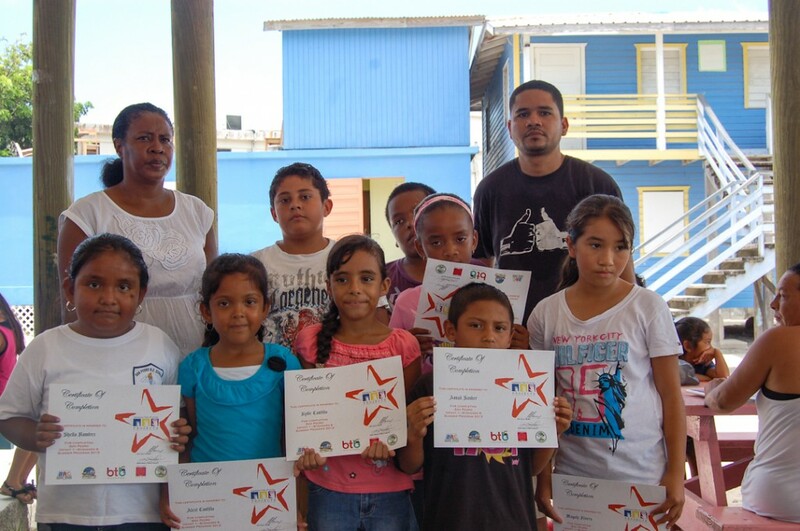 Each of the students that completed the summer camp received a certificate of completion at a small ceremony. 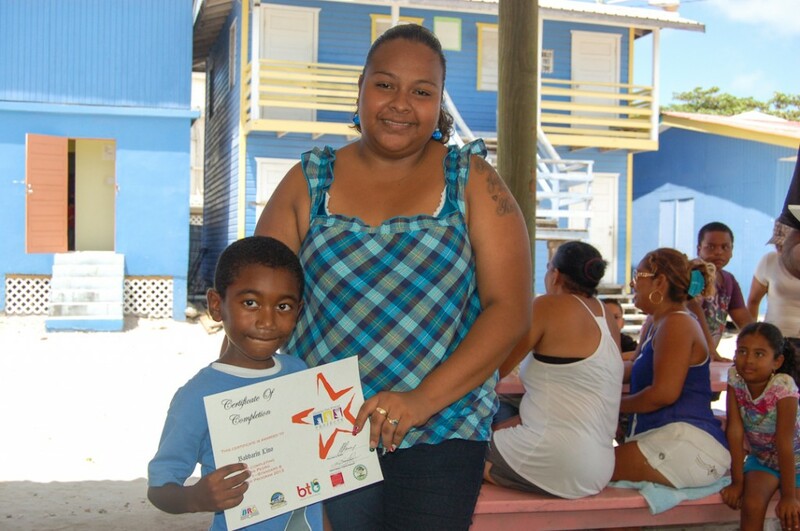 Lacey took the opportunity to thank all those people who made the summer camp possible including Hon. 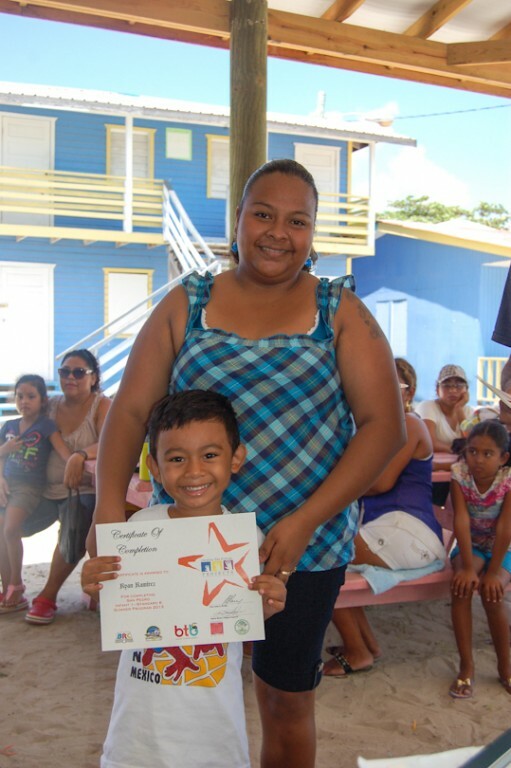 Manuel Heredia Jr, Belize Tourism Board, Caye Caulker Water Taxi, BRC Printing Limited, Atlantic International Bank and San Pedro Roman Catholic School. 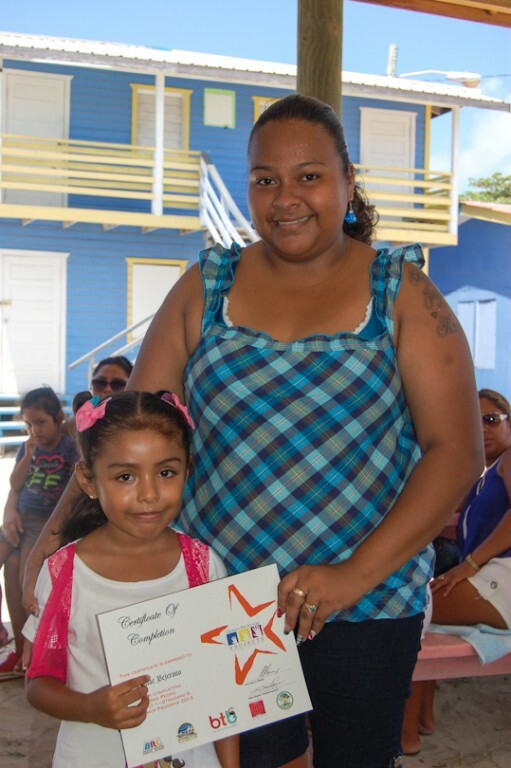 Combined with the Orange Walk and Belize City Camps, 390 students attended the five-week summer camp.